When Elder Ree Lu received his mission call, he was surprised to see he had been called to serve a Mandarin-speaking mission in Washington state. 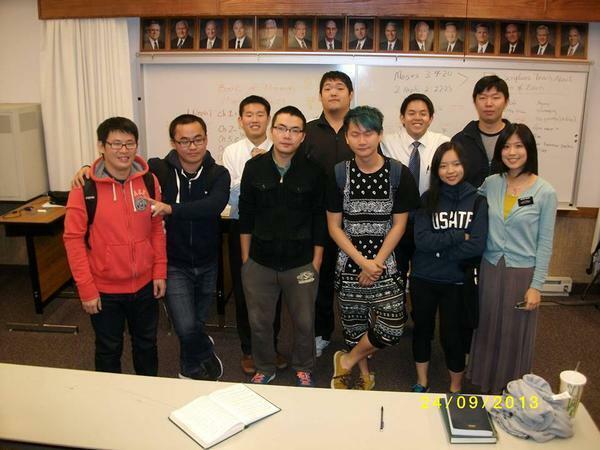 Around the same time Elder Lu arrived in the Washington Spokane Mission in June 2013, and was subsequently assigned to serve in Pullman, Washington, a Chinese group was organized in the Pullman YSA 1st Ward of the Moscow Idaho University Stake after approval from Elder Richard J. Maynes of the Presidency of the Seventy. Each Sunday, all members of the Pullman YSA 1st Ward at Washington State University begin meetings together to partake of the sacrament.